This is a 3 piece Blue Forest Petrified Wood lot with two half rounds and one full round specimens. 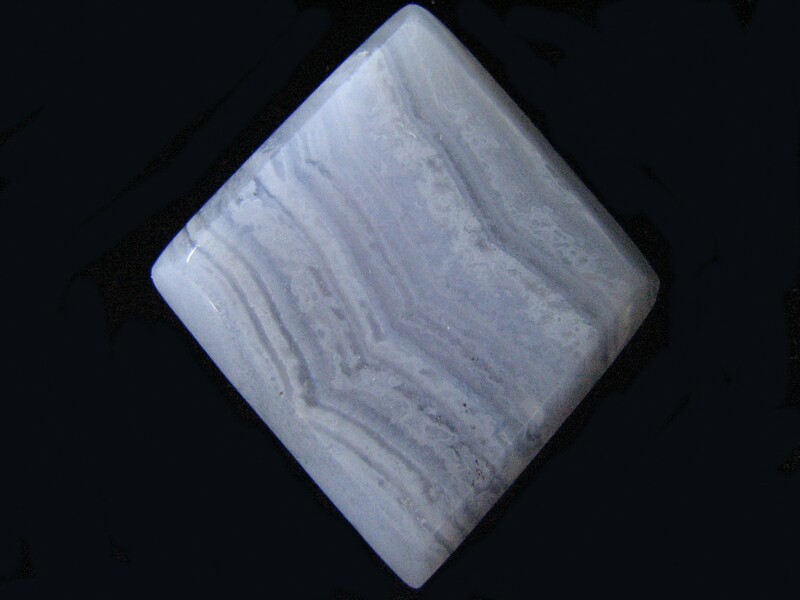 All have blue chalcedony and all are interesting. Measurements are appx 1×1 inches. Weight 3 ounces. This is a 3 piece Blue Forest Petrified Wood lot with one fully round, one 1/4 round, and one 3/4 round specimen. The 1/4 round specimen has a limb nodule and the 3/4 round appears to have been bamboo. Measurements are appx 0.5×2 inches. Weight 1 ounce. This is a 3 piece Blue Forest Petrified Wood lot with two fully round, one 1/4 round specimen. The longer fully round has several limb nodules and all 3 have well preserved outer surfaces. Measurements are appx 0.5×2 inches. Weight 2 ounce. This is a 3 piece Blue Forest Petrified Wood lot with 3 fully round specimens. All 3 have well preserved outer surfaces with good personality. Measurements are appx 0.5×1.5 inches. Weight 2 ounce. This is a 3 piece Blue Forest Petrified Wood lot and all pieces are very different. Two are half round and one is quarter round. Appx measurements are 1×1 inches. Weight 3 ounces. This is a 3 piece Blue Forest Petrified Wood lot with 3 fully round specimens. All 3 have well preserved outer surfaces with good personality. One is the tip of a limb where two other limbs originate. Another has a very distinctive pocketed bark surface. Measurements are appx 1×1 inches. Weight 2 ounces. This is a 3 piece Blue Forest Petrified Wood lot with one fully round, one 3/4 round, and one 1/2 round specimens. The fully round and 1/2 round specimens have small limb nodules. Measurements are appx 0.8×2 inches. Weight 3 ounces. 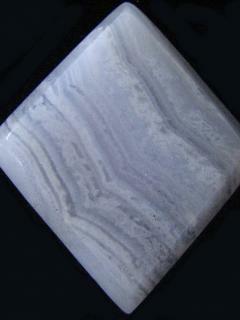 This is a quality Blue Lace Agate Lapidary Slab from Namibia with excellent color and distinct intricate banding. An excellent cabbing or display specimen. Measurements are 1.25x5x2/16 inches. Photographed wet.